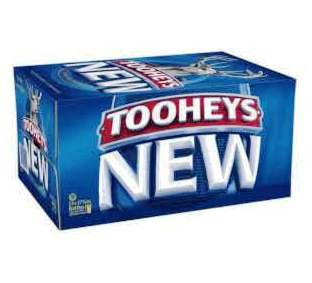 Tooheys is a brewery in the suburb of Lidcombe, in Sydney, New South Wales, Australia. It produces beers under the Tooheys and Hahn trademarks, and is part of the Lion Nathan beverages group. 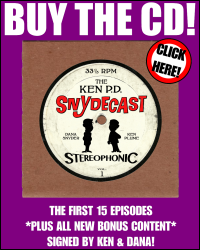 You can own one of Dana's puppets!